While NetSuite offers deep and flexible functionality, it brings challenges when integrating with third-party applications. This post provides a technical background of NetSuite integration and how Webgility ensures a seamless NetSuite integration. NetSuite provides an open-source approach in contrast to other vendors like Microsoft and Sage. Its open-source approach is focused on customization and modification of its software. The main flexibility with NetSuite is that modifications can swiftly be done by generating a web-based script between the core application services offered by NetSuite and the browser-based interface. As most of these scripts are developed using Java, companies can easily execute modifications in-house or at least have modifications made on their behalf. These custom modifications, however, need periodical updates to continue working properly at upgrade time. Hence, NetSuite has also productive its approach to enable application integration and extensions. NetSuite offers SuiteFlex – a technology platform that offers the tools to enable customers, partners, and developers to easily customize NetSuite to take care of their complex business needs. Though NetSuite offers flexibility in customization and integration with third-party applications, there are few challenges that needs to be considered. Complex settings: Configuring multiple settings for integrating third-party applications can be daunting and time-consuming. Technical competency: This is one of the major risks. If your organization doesn’t have the required technical competency or expertise in business process improvement, apart from a good understanding of the ins and outs of application integration, you may find this entire process complex. Even a minor error or a lapse can lead to the loss of millions of dollars. Disruption of NetSuite workflows: While proceeding with integrations with SaaS applications, you need to consider the dynamic nature of these platforms, including how APIs may change over time. These changes might ultimately disrupt your NetSuite workflows. 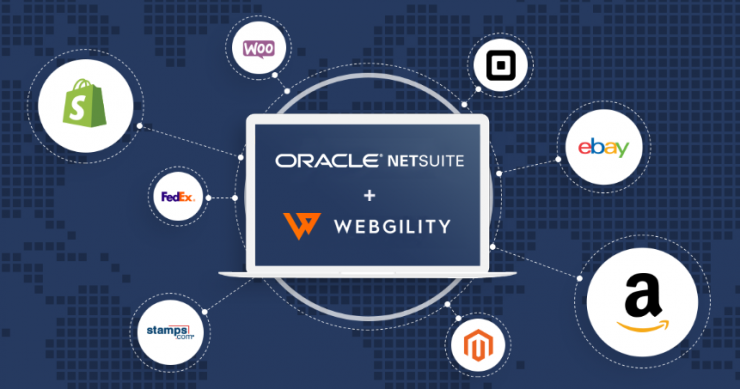 How can Webgility help mitigate the challenges of NetSuite integration? 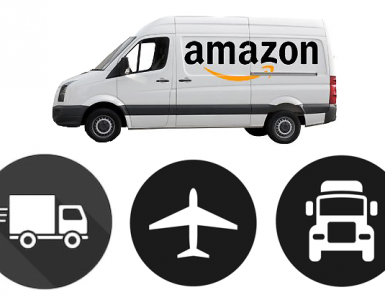 At Webgility, we understood the challenges and pain points faced by ecommerce vendors in integrating their stores on any platform, such as Amazon or eBay, with NetSuite. To enable seamless transaction processing, Webgility integrates all your ecommerce business apps and platforms to optimize multi-channel operations, automate accounting, sales tax, inventory, order, shipping and much more. Webgility acts as an integration platform between your ecommerce platform and NetSuite, thereby enabling seamless transaction processing. Webgility leverages token-based authentication of NetSuite for enhanced security. Webgility leverages the token-based authentication mechanism (in addition to basic authentication), offered by NetSuite for ensuring secured transaction processing. Token-based authentication (TBA) is a robust, industry standards-based mechanism that enhances the overall system security. This authentication mechanism enables client applications to use a token to access NetSuite through APIs, eliminating the need for RESTlets or web services integrations using store user credentials. For connecting NetSuite with Webgility, you need to have 5 key parameters: Account ID, Consumer Key, Consumer Secret, Token ID and Token Secret. Though Account ID is already available and can be easily tracked from your NetSuite application, however you need to generate the remaining 4 parameters from NetSuite. Once you have generated these 4 parameters, you need to enter and connect Webgility with NetSuite. 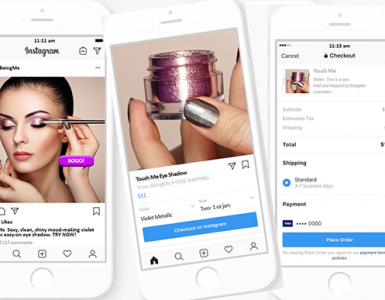 With this integration, all your store transactions can easily flow into NetSuite and vice versa, offering consistency, reliability, and a dynamic ecommerce ecosystem. Less onboarding time: In contrast to the conventional customization of the NetSuite platform which requires configuration of multiple settings, Webgility simplifies this process with a few settings for connecting NetSuite with your shopping cart. This way you can onboard the application within a few minutes vs. a few hours of complex customization. Quick and easy installation: Our experts ensure that you can swiftly and easily configure and install the setup. Webgility user friendly interface and settings makes this a seamless affair. No custom coding: Webgility lets developers integrate and orchestrate NetSuite with on-premises legacy systems in a user-friendly fashion, eliminating custom coding that could compromise enterprise security. Greater scalability: As your business grows and your needs change, Webgility allows you to scale without any limitations. Secured transactions: With token-based authentication, Webgility offers multi-layered security for your NetSuite transactions, so all your confidential data is never tampered or lost. No duplication of data: Built-in data quality features ensure no duplicate records are available in NetSuite or your shopping cart. Support for multiple shopping carts: Webgility enables you to the connect NetSuite with any type of shopping cart, be it Amazon, eBay, Shopify or more. All it takes is just a few minutes and you are ready to get started. Customization per your needs: Customize your fields and processes, based on your company’s workflow and business requirements. Ready to get started or need more information? Talk to our experts right now or contact our customer support team to schedule a free demo.